This summer has been a hot one and some days it was too hot to even go outside. So I when I would stay in, I figure it would be a perfect time to sew and to come up with new products. 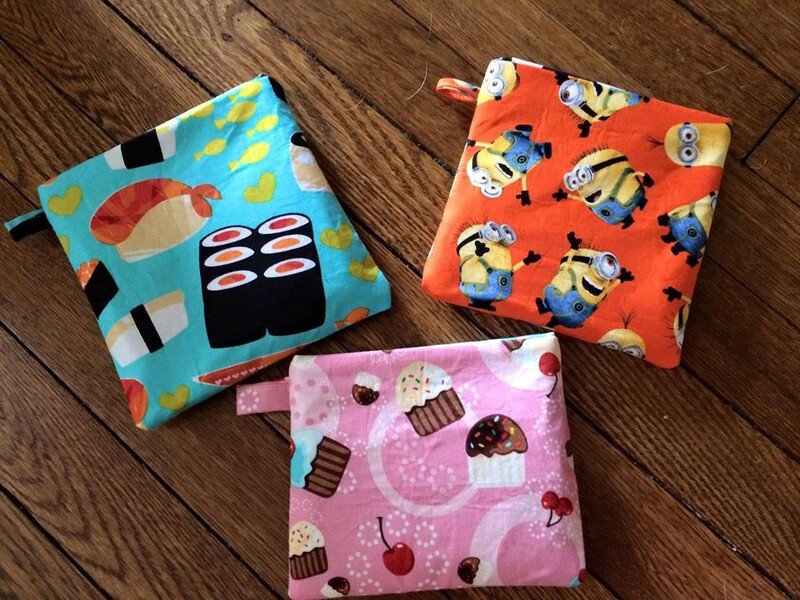 The past few weeks, I have been making reusable snack bags. 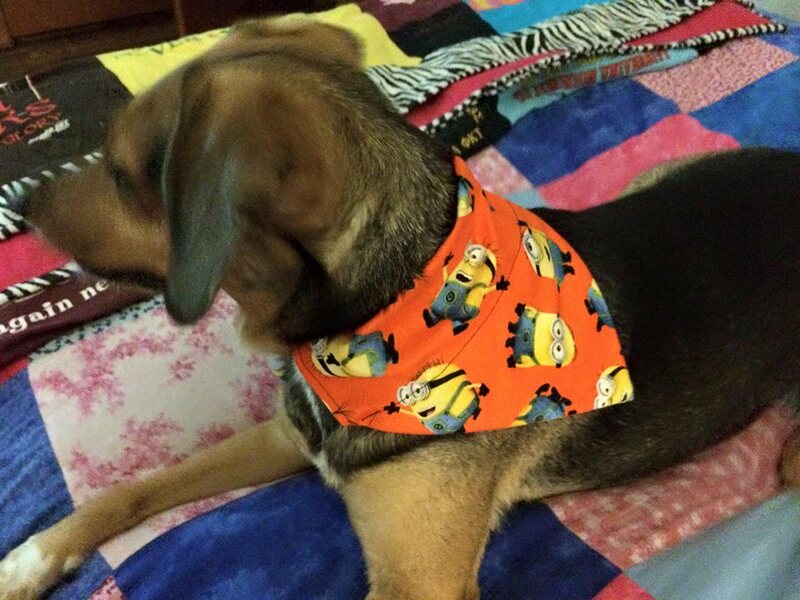 I have used a lot of fun fabrics including sushi and minion patterns that I bought from the etsy website. I also bought polka dot laminated cotton fabric from etsy, and included this on the inside of the snack bags for water proof. 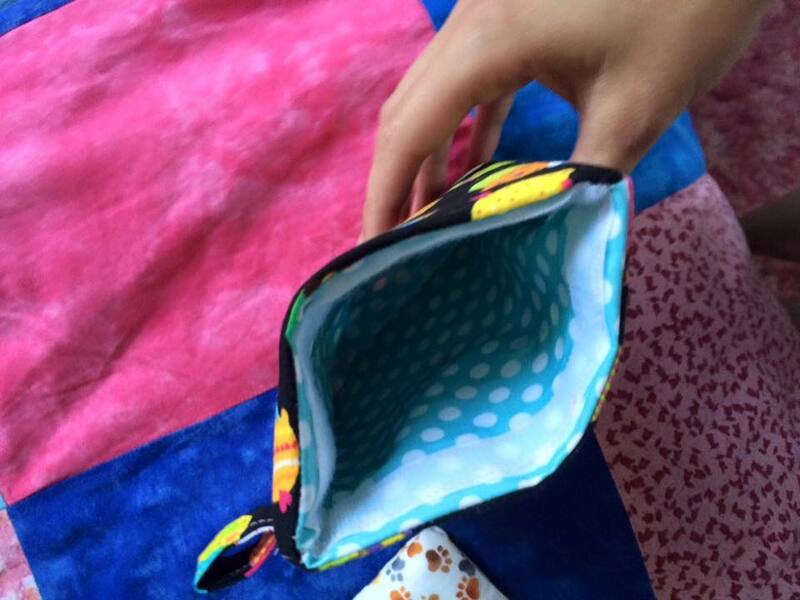 Any type of snacks from goldfish to grapes can stored in these little bags! 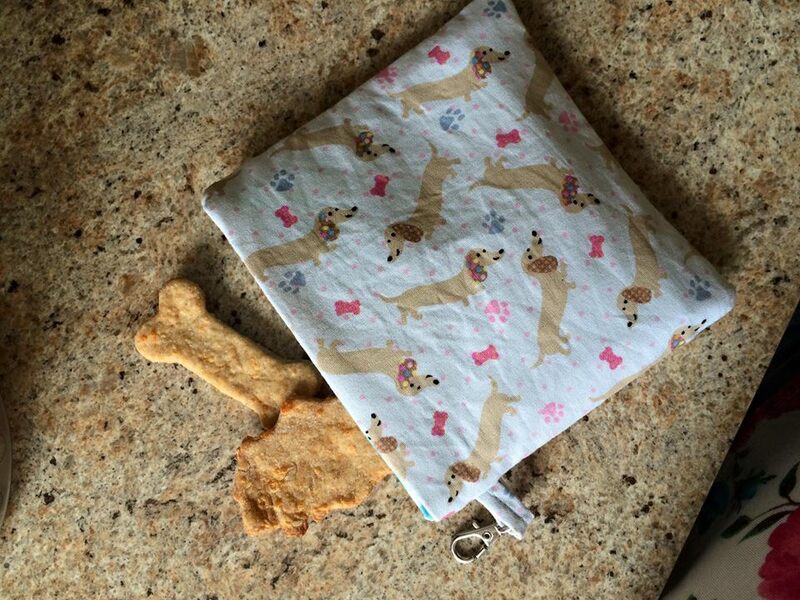 After making a couple snack bags, I began to think that a reusable snack bag for dog treats would be a great idea. 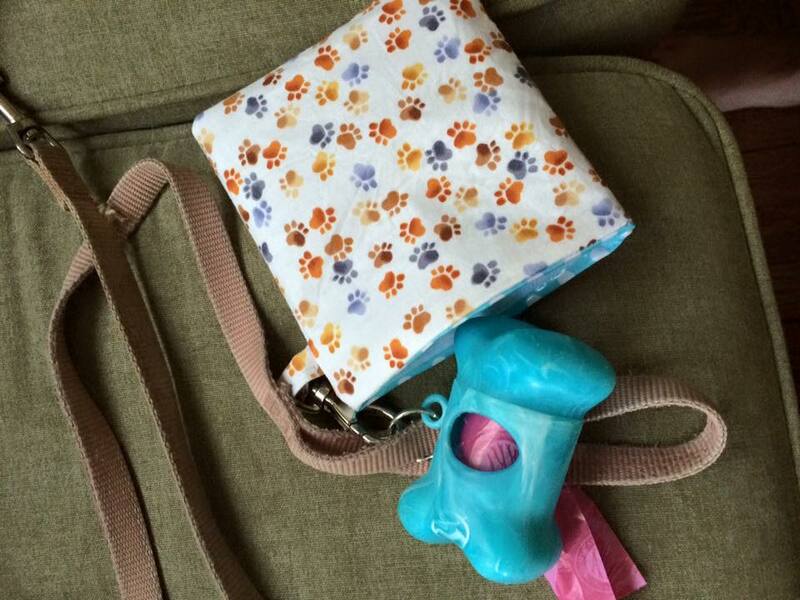 So, I also made a few of these bags with the same materials, only I included clasps so you can attach the pouch to a key ring on the dog leash. This would be convenient to store treats in when you take your dog on long walks. 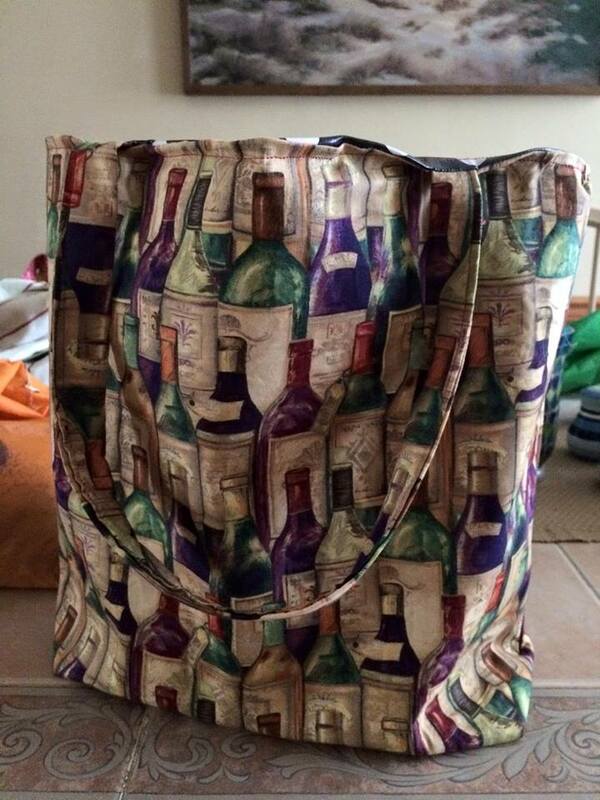 A few weeks ago, a friend of mine requested for me to make a wine carrier. 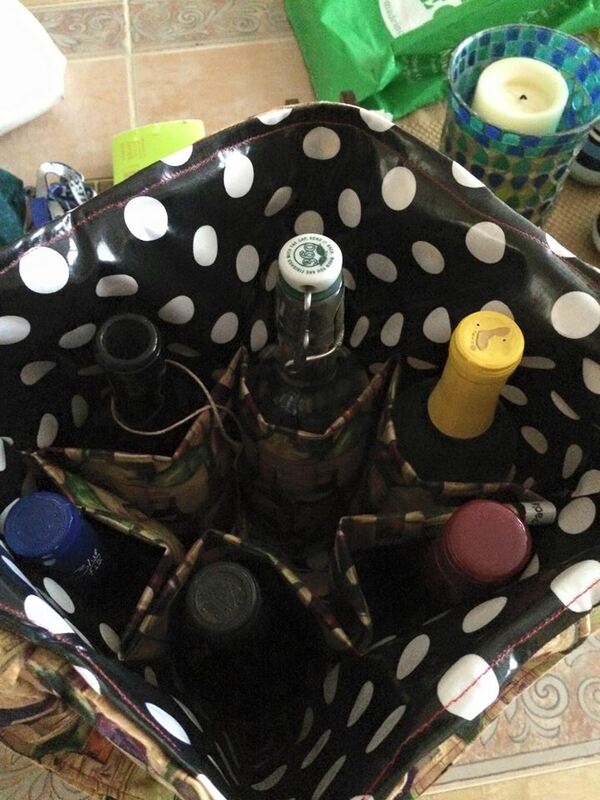 So I bought a pattern with wine bottles, and I included six pockets (three on each side) on the inside of the bag, so the bag can hold six wine bottles. 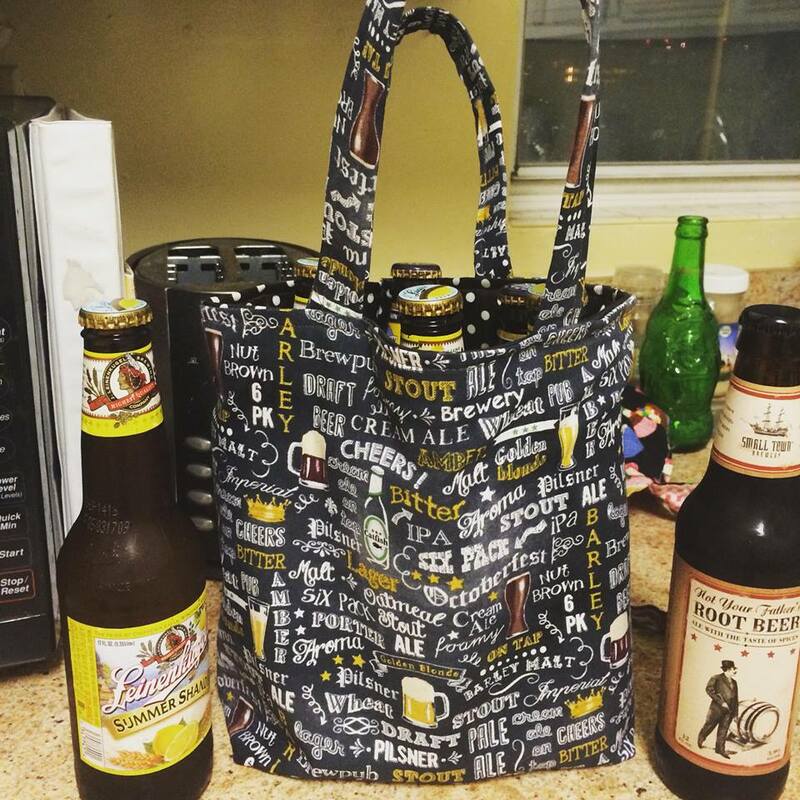 I also noticed at the fabric store that they sold a few beer patterned fabric, so I have made a beer carrier prototype. 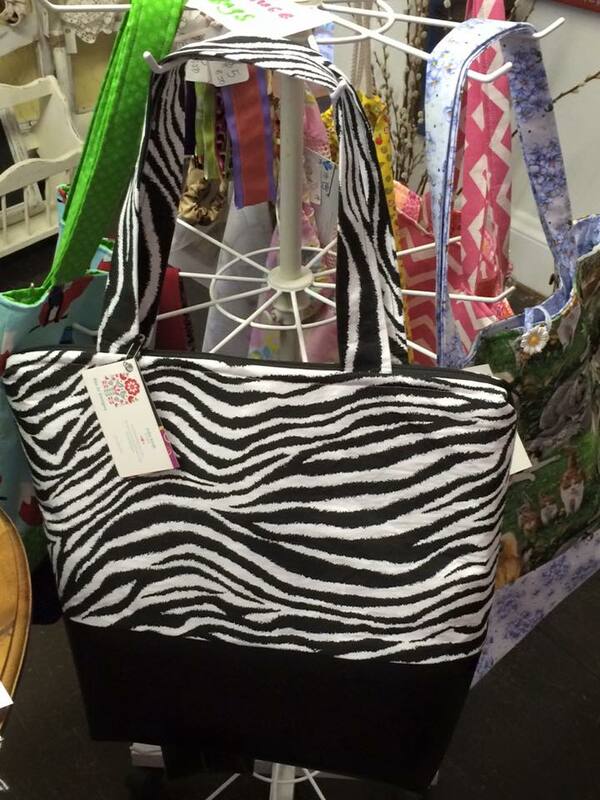 The first bag I made was a little too small to fit all six beers, I made the second bag a little bigger and that was displayed at the Virginia Beach farmers market yesterday along with the new snack and dog treat bags. A couple other things I have made the past few weeks that were sold and being sold at the local artisan store.